"I just carry hope in my heart," noted Polish poet and Solidarity leader Vaclev Havel. "Hope is not a feeling of certainty, that everything ends well. Hope is just a feeling that life and work have meaning." 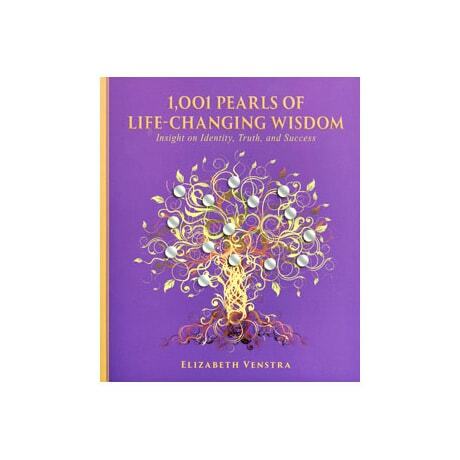 A pocketable collection of quotes to enlighten your mind and lift your spirit, this browsable book offers inspiration for living your everyday life to the fullest. From the timeless wisdom of such thinkers as Aristotle, Francis Bacon, and Henry David Thoreau to the insights of modern figures like Maya Angelou, Golda Meir, Franklin D. Roosevelt, and Winston Churchill, and even lighthearted guidance from Oscar Wilde, Dave Barry, and Oprah Winfrey, here are words to help you get out of a mental rut, see the "big picture," and make a positive change.